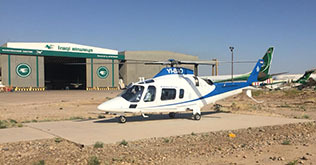 Al-Burhan Airways, Iraq’s only helicopter Company, expressed its willingness to provide extra services and other aircraft to meet the requirements of oil companies working in Iraq. 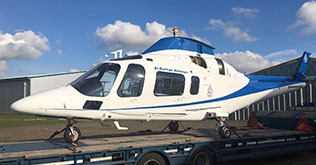 The use of helicopters services by blue-chip oil companies is growing as they consider the unmatched capabilities of this transportation to meet their various logistical needs in Iraq. 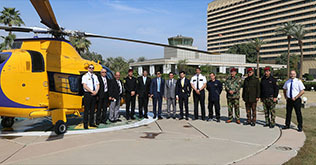 In a presentation made at the Ministry of Oil in Baghdad, Commercial Director Iyad Hamam pointed out that the attendance of a number of significant oil companies in Iraq to the ABA-organised presentation reflected “We are seeing an increased interest, with oil and gas operators putting time and research into Air crew shuttle contracts”. 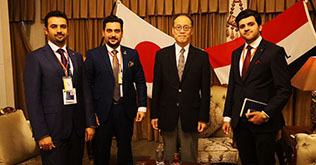 ABA has started to expand its services beyond ferrying VIP passengers from airport to company sites and vice versa. 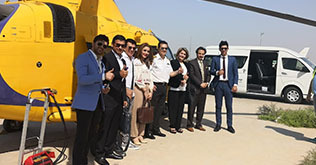 To this end, ABA plans to increase its fleet, add more helicopter infrastructures and offer additional services which are needed by the oil and gas companies contracted with the Iraqi government. 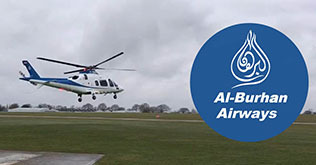 Chief Pilot Nicholas Donnellan told the representative of attending oil companies that “ABA can provide as little or as much as the customer needs regarding infra-structure. 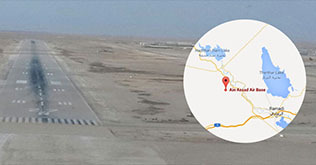 ABA could take full care of the passenger from arrival at international airport to delivery to oilfield”. He added “ABA can provide highly competitive and better services than the existing transport provision”. 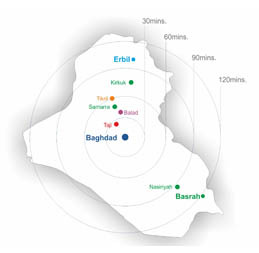 Over the past two years, ABA has entered into lengthy discussions with the subsidiaries of the Iraqi Ministry of Oil and International petroleum companies to reach a unified approach on how to best employ these customer-tailored services. 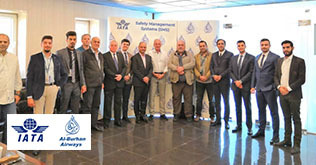 “There are a lot of opportunities that are presenting themselves now and could deliver great results”, Commercial Director Hamam stated.